Made from a good durable polycarbonate hard shell material. 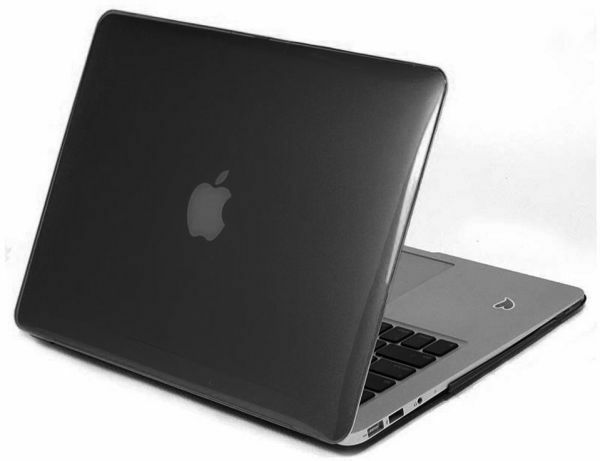 It also with rubberized matte effect on the surface that provides good hand feel. Cut-out design allows access to all features at the same time. Rubber feet for secure desktop positioning. Complete protection from scratch and dirt. Designed for Aluminum MacBook Air 13.3 Inch.